For this week’s Client Spotlight, we had the pleasure of chatting with Shane Neven who told us a little bit about Historic Hardwoods based in Boulder, CO.
Our love of hardwood began more than 25 years ago in one of North Americas oldest cities, Montreal, Quebec. The warmth of old world hardwood is unlike anything else. The look, the feel, the sound, and the warmth that hardwood evokes is why the most beautiful homes throughout history choose hardwood flooring. We aren't hardwood flooring guys. We are a group of hardwood flooring experts, who love, respect, and treat each plank with the attention it deserves to create the ultimate charm in every space we enter. We are a small, boutique hardwood flooring company specializing in reclaimed and historic planks, installation, sand & finish, custom stains, and repairs. At age 9, Shane worked on his first hardwood floor with a friends’ dad who owned a hardwood flooring business in Montreal, Quebec. He has worked professionally as a hardwood flooring artisan for 25 years. We recently completed a project up in Castle Rock that included 6000 square feet of reclaimed flooring and 2 staircases. The finished project turned out beautifully, and the flooring was definitely the perfect addition to this client's home. Sharing a similar passion for reclaimed hardwood makes working with RDW extremely enjoyable. Believing in exceeding client expectations on each project begins with RDW. Historic Hardwoods is privileged to work with clients who appreciate the beauty and uniqueness of hardwood flooring. After being in the installation industry for multiple years, we learned that our specialty is historic, reclaimed hardwood. These types of floors require a special talent and the ability to understand the differences in installation and custom staining. Shane prides himself on being a true artist when it comes to reclaimed flooring. 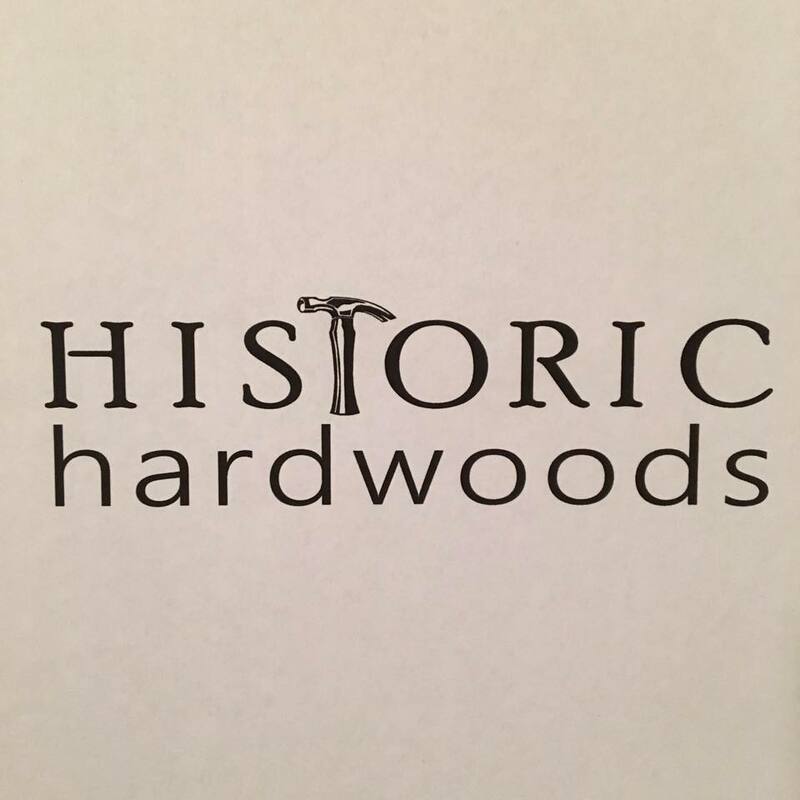 Please make sure to follow Historic Hardwoods on their Facebook Page and Instagram Page! Thanks again to Shane for chatting with us!